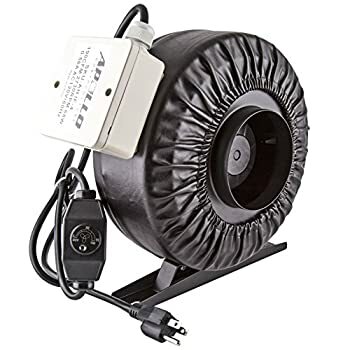 [Updated] Inline fans are essential for growing cannabis in a tent or grow room. Growing indoors with the right equipment allows you to have more growing seasons per year, the ability to produce more quality plants, and the peace of mind to not have to worry about outside variables. In these inline fan reviews we’ll introduce you to 10 of the best inline fans currently available and help you choose the right one for your grow space. 2 How Do Inline Fans Help You Grow Cannabis? 3.1 What is CFM ? 4 What diameter of inline fan will I need? How Do Inline Fans Help You Grow Cannabis? 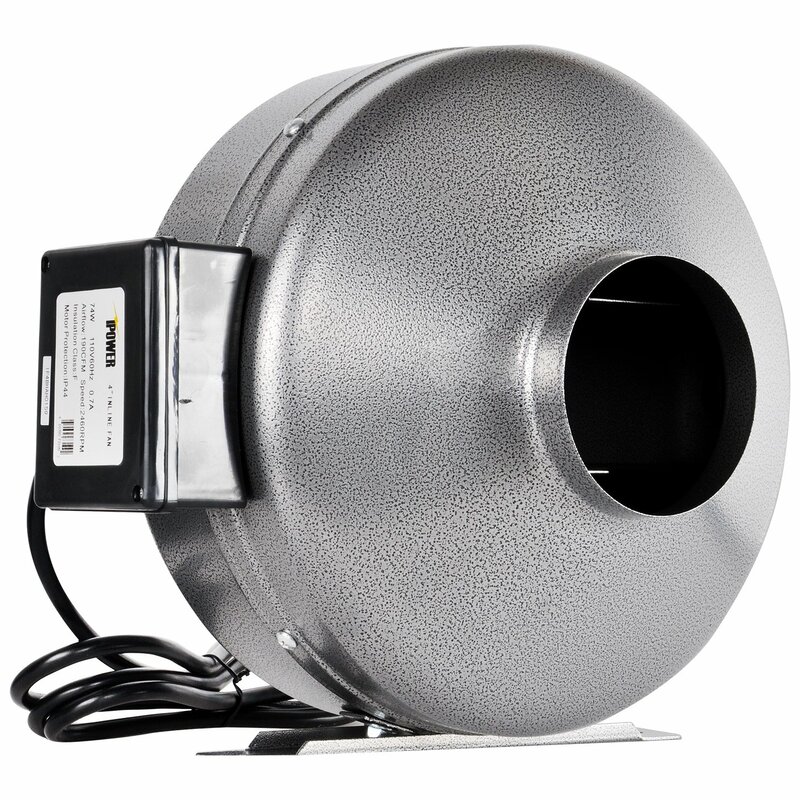 Inline fans provide the perfect ventilation for your grow room or tent and keep your plants healthy. Proper ventilation helps to remove CO₂ depleted air, creates good airflow across all your plants and keeps humidity levels stable. They are also the best solutions for keeping your grow space at the right temperature to avoid burning your cannabis. Lights create heat, which will burn your plants if not properly dissipated. 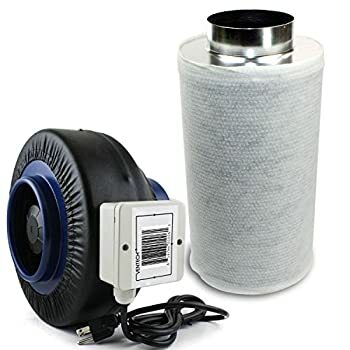 Inline fans make indoor growing easier and more efficient with all of the air circulation and exhaust system benefits. Even if you have no concerns about heat in your grow tent or room, however, the air still needs to be swapped for fresher air every 1–3 minutes. A decent breeze helps to strengthen stems. And frequent refreshing of the air helps to prevent problems like mold, rot, mites and mildew, by dispersing water vapor and heat evenly. When choosing a fan, it is important to consider the size of the area that you are using and will need to ventilate. You’ll also need to adjust for certain other equipment you might be using—we’ll give you a handy formula below. Then simply pick the fan with the appropriate CFM rating. CFM is “Cubic Feet per Minute”, the amount of air that the fan can move in a minute, measured in cubic feet. Fans are rated according to this measure. The formula for finding the best inline fan with the appropriate capacity is the length x width x height (in feet) of your grow space multiplied by 125% (1.25). This number is the amount of air your fan should be able to remove each minute and the CFM rating of the fan you’ll need. The extra 25% allows for some wiggle room in case of resistance from carbon filters or ducting. So a fan rated at 180 CFM, for instance, will exchange 180 cubic feet of air every minute. Another important consideration for choosing the correct size fan for your cannabis grow area is what type of lighting you are using. Some lights generate more heat, which require more airflow to dissipate. 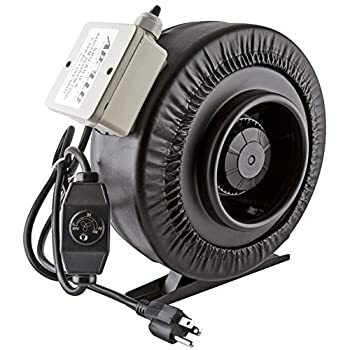 For example, if you are using HID lights, always go for a higher CFM fan since these lights create more heat than LEDs. Specifically, add 5% for every air-cooled HID grow light and 10-15% for every non-air-cooled HID light. If in doubt, always get a fan with a higher CFM than you think you need and an adjustable speed controller. Especially as there are times in the grow cycle when it can be helpful to be able to circulate more air. It’s also possible to vary duct and inline fan speed with a separate speed controller. 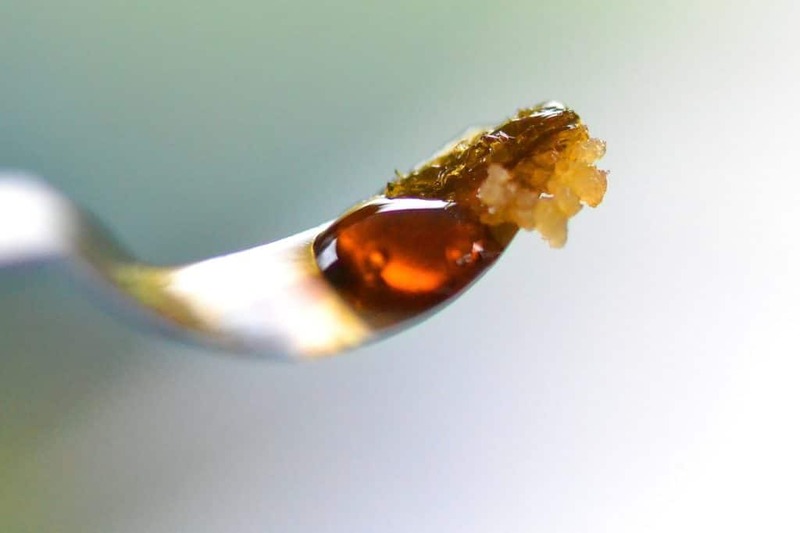 As with many things to do with growing weed, rules of thumb will serve you well, but you can go into extremely fine detail if you really want to. If that’s you, here’s a great in-depth discussion of how to calculate fan requirements for an indoor garden. 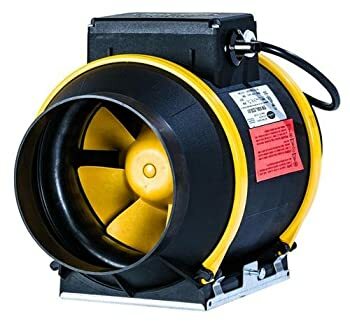 What diameter of inline fan will I need? Inline fans come in a range of different diameters, as you’ll see in the selection we have for you below. If you’re not sure what diameter you need though, we recommend a 6inch inline fan. Because the most common setups use 4, 6 and 8 inch openings—so if it turns out 6 inches isn’t the right diameter, you can just buy a converter and very easily fit it to smaller or larger openings. 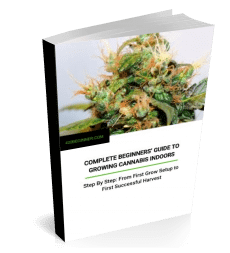 Now that you know what you are looking for, scroll through the list below of the best inline fans for cannabis grow rooms and tents, and choose which one will work best for you. 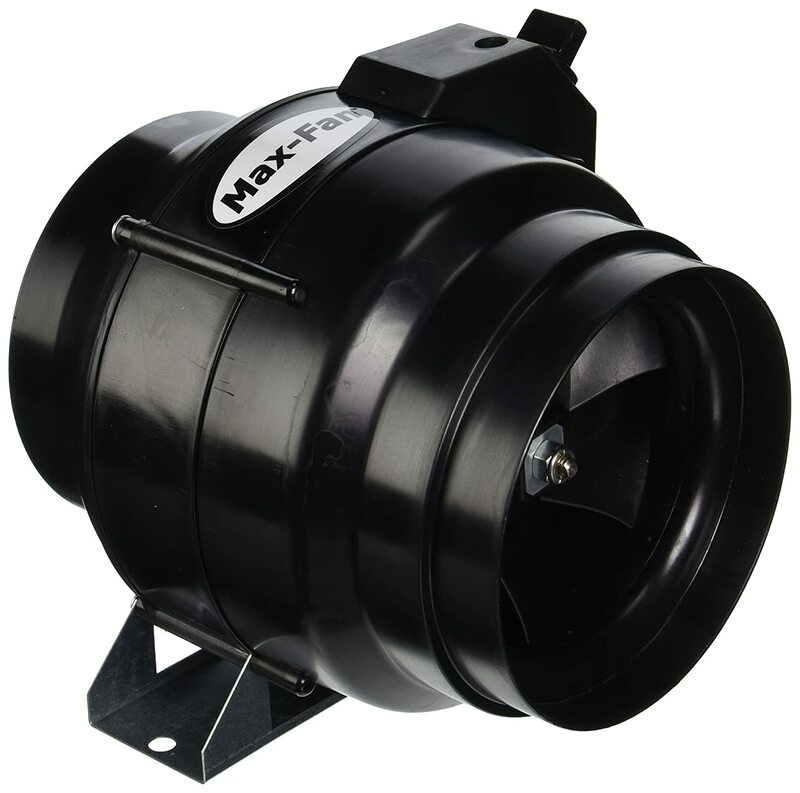 The Can Fan Max is one of the most efficient fans on the market for being so small and light-weight. This unit helps keep your electricity bill low, saving you hundreds of dollars a year and a lower overall life-time cost. This fan only comes in 6″ with 334 CFM. This makes it an excellent solution for a medium sized area not over-crowded with plants and lights. The Can Fan Max also features an airtight housing to save space. A 5 year warranty is included, allowing you to be worry free. This fan is an excellent solution for high productivity for an intermediate grower. Can Fan inline fans are always efficient and strong, but the Pro series takes their designs to the next level. The Can Fan Pro series is more efficient and operates quieter than the Can Fan Max fans. They also have a more durable housing due to the fiberglass reinforced plastic compounds that meet UL and CSA standards. The Pro Series comes with a 120V power cord. A variety of sizes is also offered, including 6 inch 420 CFM, 8 inch 863 CFM, and a massive 16 inch 2343 CFM. Each model includes 3 different speed settings. Although it may be on the more expensive side, due to its efficiency and built in speed variability, the Can Fan Pro will save you money in the long run. They also offer one of the largest and highest rated fans out there, which is exceptional for an experienced grower using a large space. 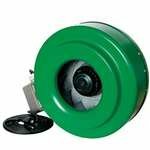 Apollo Horticulture inline fans are cost efficient and high quality. 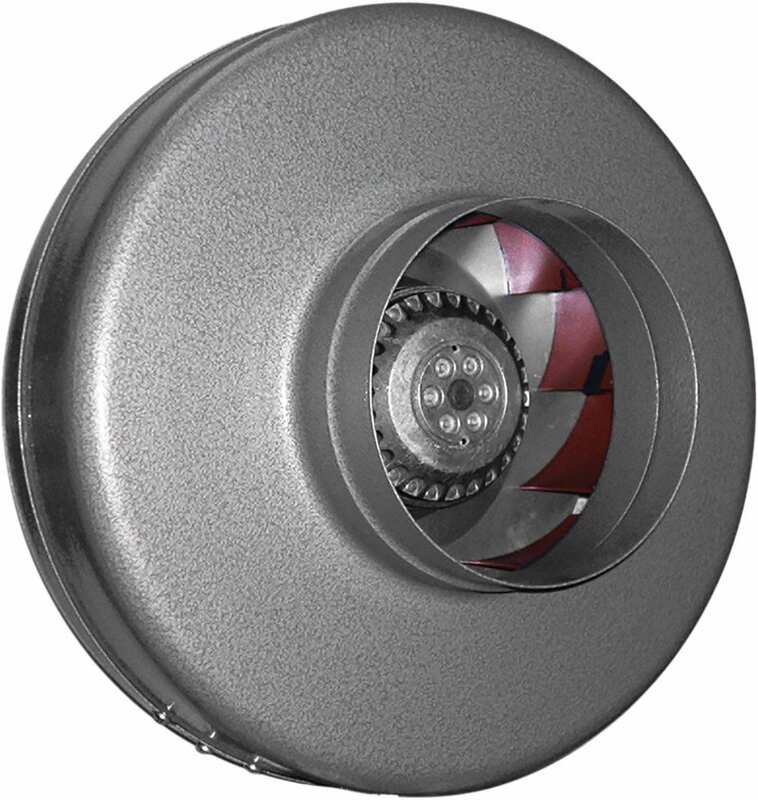 Designed for resilience, these fans include a durable steel coating covered in powder paint, to resist rust. This fan also includes a built in speed adjuster. This eliminates the need to have to buy one separately. A speed adjuster gives you complete control for all of your growing needs. This fan is intended for the gardener who wants an all in one product. VenTech fans include a superior aerodynamic frame built for stability and efficiency. The fan has a steel structure with powder coated black paint. Although this fan is used for grow rooms and tents, it is also used in hospitals. This gives you an idea of how professional this product is. 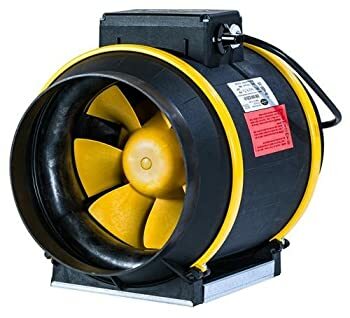 This model is a 6in inline fan with 440 CFM, which is on the low side when compared to the other 6″ models on this list. But this inline fan also comes with a Virgin Charcoal Carbon Filter giving you more bang for your buck. A carbon filter is a great addition to your grow area because it is the best way to encase any smells. With most fans you have to purchase this filter separately. The mount for the fan is included as well. Ventech even offers a one year warranty on this product. This fan is the perfect solution for a space that is not too large but is looking for fantastic quality, easy set-up, and simple use. 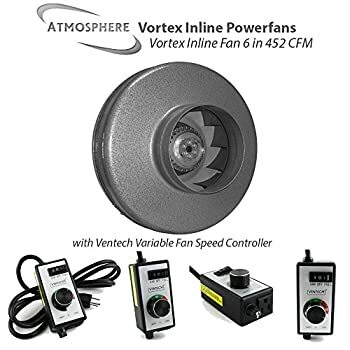 The Vortex Powerfan and is a wonderful, reliable solution for superior ventilation, while still maintaining a sleek style. The Powerfan has a rustproof hammertone powder coat epoxy finish. One of the most appealing features, is its durable sound muffling gauge steel casing. Compared to other fans on the market, which sound about as loud as an air conditioner, this unit is considered to be one of the quietest. There are five different model choices. The 12 inch model offers a whopping 1140 CFM! The other models include 4 inch with 172 CFM, 6 inch 497 CFM, 8 inch 747 CFM, and 10 inch 790 CFM. These fans allows for easy duct hook-up due to the extended collar and lip features. With a permanently lubricated balanced motor, the Vortex Powerfan will last a long time. This unit also comes with a factory installed 120V power cord with 100% speed-controllability. Mounting brackets are included for easy installation. These items also have a 10 year worry free warranty. The Vortex Powerfans give you a long lasting, quality product with multiple options depending on your capacity needs. 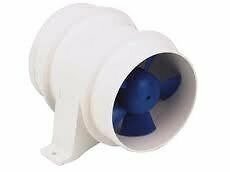 It’s one of the best inline fans on the market. Active Air is renowned for the excellence of their products. They offer five sizes from a 4 inch 165 CFM model, perfect for a 130cf room, to a 12 inch 969 CFM fan for up to a 775cf area. Other models include 6 inch 400 CFM, 8 inch 720 CFM, and 10 inch 760 CFM for a variety of space sizes. The ceramic coating of these fans prevents rust and degradation of any metal parts. The thermally protected AC motor helps to prevent over-heating. The fans also have a high-quality molded impeller. Like all the best inline fans, these operate very quietly. Each fan also comes with all the needed mounting parts and hardware, making setup a breeze. 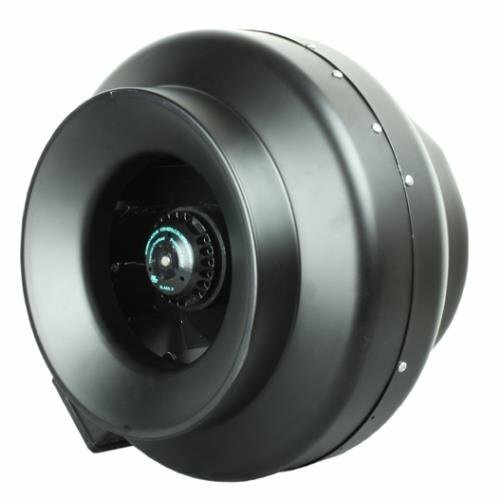 Active Air uses UL- rated components in their fans to ensure the best possible products. 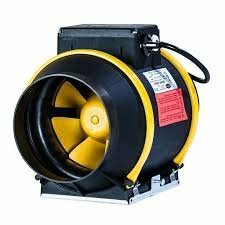 Hurricane produces inline fans to be professional quality and very efficient. These fans are made with UL rated components and a durable powder coated finish. This finish resists rust that occurs in humid growing environments. The UL rated mechanisms allow for noiseless operation. With five size options it is easy to find one that fits your requirements. These models are 4 inch 171 CFM, 6 inch 435 CFM, 8 inch 745 CFM, 10 inch 780 CFM, and 12 inch 1060 CFM. This fan is easy to install and includes the necessary mounting brackets. Also an 8’ 120V power cord is provided. This highly rated fan is made for the grower that needs a professional grade product. iPower is another brand on this list known for their superior quality products. The iPower fan is made to be very low maintenance, with permanently lubricated bearings. They are also specifically designed to reduce noise and vibration. This brand, like the others on this list, offer a variety of sizes and capability. The models include a 4 inch 190 CFM, 6 inch 442 CFM, 8 inch 745 CFM, 10 inch 862 CFM, and 12 inch 1060 CFM. 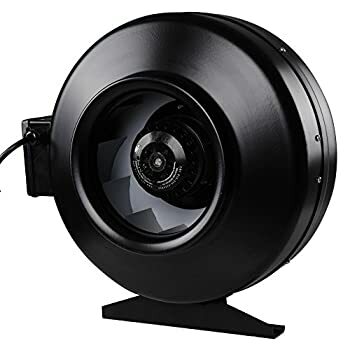 These fans are very lightweight and easy to install. They even come completely wired with junction box, strain relief, and 5ft UL rated power cord. 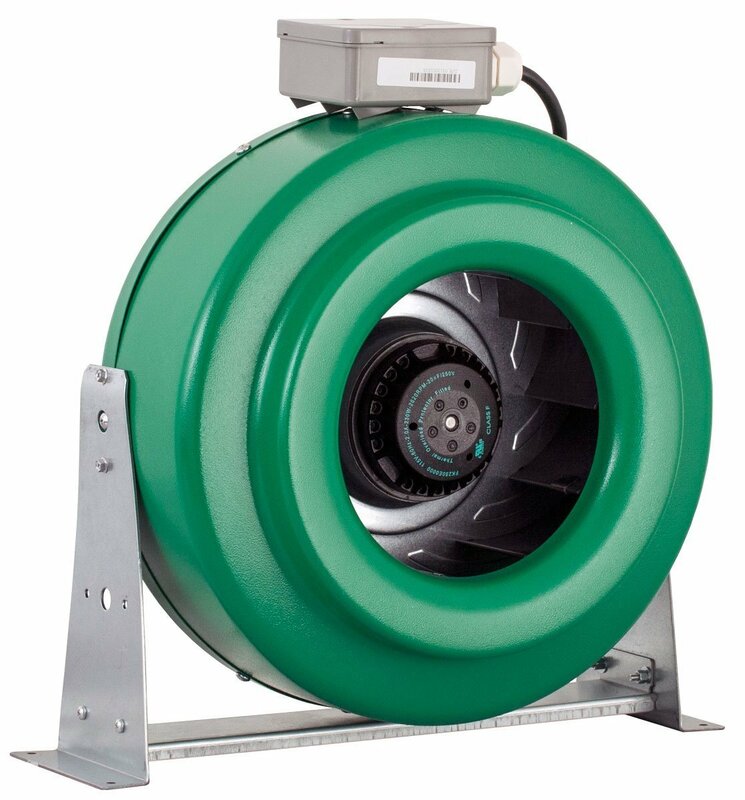 The iPower fans are ideal for long tracks of ducting. Although small, this inline fan is very mighty. The Rule 240 is only 4″ but has a high and efficient air flow. Operating quietly with a low amp draw this is perfect for smaller inlet and outlet connections. This fan also features a sealed motor shaft, protecting the fan from moisture, and a corrosion resistant nickel-plated casing. 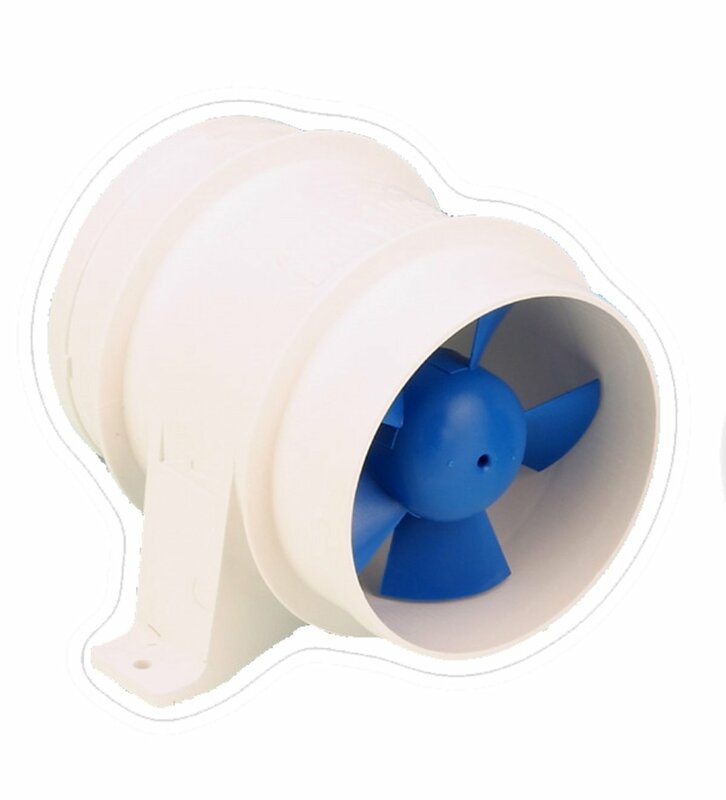 Due to its small size, this fan is compact and very easy to install to any flat surface. Even with it only being 4” and 12V, this fan still offers an impressive 235 CFM of airflow. The Rule240 is one of the less expensive on this list, making it a great solution if you are just starting out in a small space. Yescom is a great choice if you do not want to make a big investment right away. Featuring a backward curved impeller with vibration free operation, this fan works quietly. The motor has permanently lubricated ball-bearings, giving each unit an extended life. There are a few options for the Yescom HO to fit your capability needs. These consist of a 4 inch 175 CFM, 6 inch 353 CFM, and 8 inch 720 CFM. These fans come with a vertical/horizontal mounting set. Also the extended lip and collar allows for set up to be easy and quick. All components are UL certified. The Yescom fan is very cost efficient while still operating professionally. Inline exhaust fans are a crucial piece of equipment for growing indoors. Installing these fans is simple with the instructions included with each fan. With all of the options above you can easily pick which fan will work best in your gardening area, to ensure healthy and happy cannabis plants. Now you’ve had a look at this review of the best inline fans, you may also want to check out this round up of the best CO2 regulators. Hugely enbjoyed thbis article :), keep up the great authorship and I’ll keep reading. Will be sharing this with my twitter folloers and I’m sure they’ll love it as well! Thanks much Max. Would you like to be dded to our list of people who receive regular email updates and discount offers. Just reply to this comment and I will add you.